Our Ponte Roma Fabric is a gorgeous blend of Polyester, Rayon and Spandex. 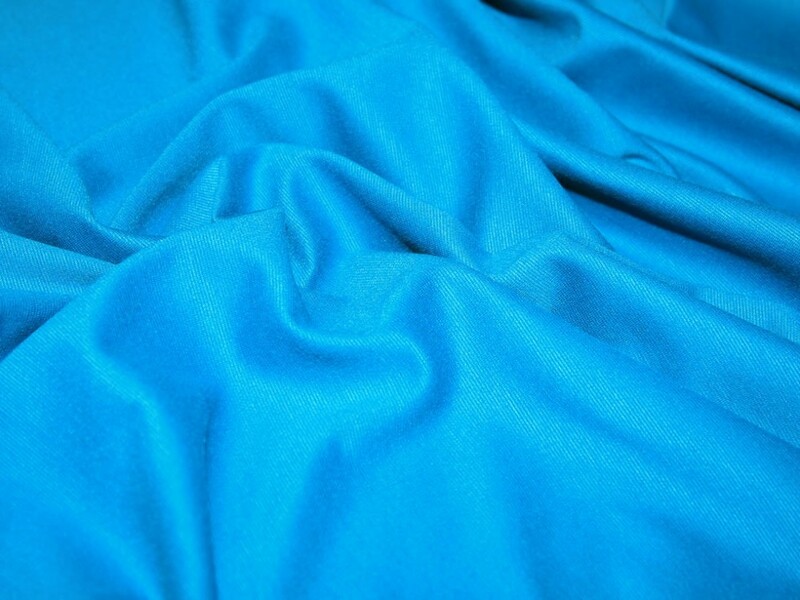 As a heavy weight jersey this fabric is perfect for making lots of different styles of garments including Jackets, Dresses, Tops, Skirts, Sportswear and more! Ideal for sewing patterns that require an all way stretch knit. It is very easy to sew and perfect for anybody new to dressmaking. Available in a wide range of colours. This is the second lot of this fabric I have had, the first was a better quality. The fabric went out of stock awaiting delivery, I ordered it on the 3rd Feb and when it arrived it was of a lighter weight and poorer quality for the same price. It also has little black dots of dye on the cream stripes. Used the navy version of this to make the Sew Over It Heather dress - worked beautifully. Will happily use this again. A very beautiful and easy-to-sew ponte. I have usel it for dresses, skirts and trousers. I have ordered a lot more of it. This fabric is the nicest ponte I have ever sewn with. Great colours to. Its so easy to sew - perfect for sewists who are new to knits. ould definitely recommend. Love this fabric. Have made several garments from it now and always very happy with it. Would definitely recommend (especially for sewists new to sewing knits). I used this to make a Tilly and the Buttons coco top and it was ideal. I used the brown colour and it was rich and dark like a conker. The stretch was not too much for a beginner to manage and was comfortable against the skin. Recommend.